If you've been following me for a while, you probably know that I suffer from chronic pain in my upper back/neck/shoulders. The pain is as a result of two car accidents 35 and 17 years ago. I've also broken my coccyx and injured my back in numerous horse-riding accidents which probably didn't help. After the first car accident when I was 14 years old, I suffered from mild to moderate pain. compared to the pain I suffer from now, I'd describe it as very mild. After the second car accident I was signed off on sick leave and put on strong painkillers as I was in a lot of pain. I spent a year on sick leave and ended up on disability benefits. Over the years I've tried a huge number of different alternative treatments and various medications and alternative 'medications'. For the last two years, I've been told by the doctor on several occasions to cut back on my painkillers. I was taking 8-10 tablets per day of Cocodamol and Tramadol as well as other pain medication and anti-inflammatories. Every time I've tried to cut down, I've failed! I'd managed to cut down by one tablet for a few days, maybe even a week. Then I'd have a bad day or a bad few days and be right up to max dose. At the moment I'm taking 6 Cocodamol and 5 Tramadol per day. In a couple of weeks, I'll try to cut down one more Cocodamol. My goal is to get down to four of each. How have I done this? It's all down to DoTerra essential oils and Life Long Vitality Supplements. When I started using DoTerra essential oils last summer I didn't actually think they'd do anything for my pain. I was looking for help with sleep, energy and motivation. But when you solve the pain issue, you sleep better, have more energy and motivation. When you're in pain, you get tired quicker and struggle to sleep. Being tired means more pain. It's a vicious circle! I did share my pain management strategies in a blog post a few months ago. Since then I've experimented with more oils and other supplements. I've also read a lot more on the subject of pain management. On Tuesday 6 February at 14.30 (UK time), I'm hosing a Live Webinar on How to manage pain with essential oils. I hope you can join me live. But if you can't, you can watch it later. If you have any specific questions regarding essential oils and pain, you can ask them live or if you can't watch live, please e-mail me on annikenallis25@gmail.com (put 'EO pain' in the subject line) by Friday and I'll try to answer your question. 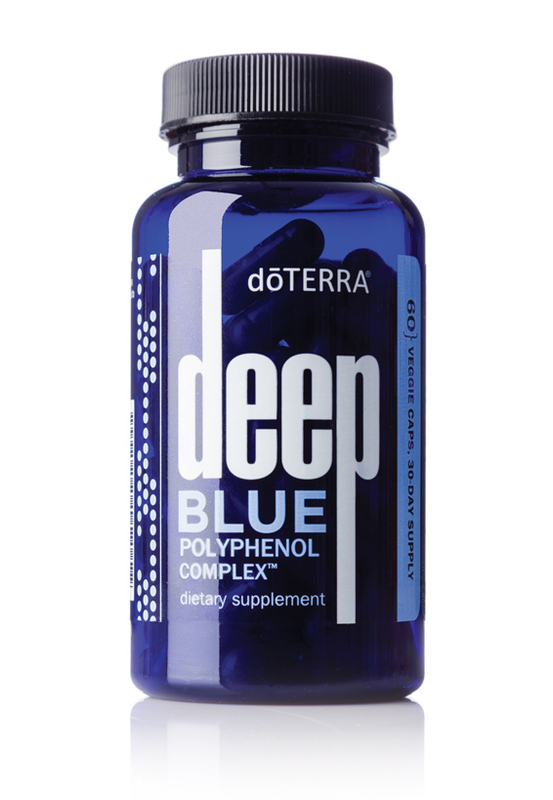 Do you suffer from chronic pain? Do you take a bucket load of strong painkillers every day? Or do you take milder pain killers but you worry about having to move on to stronger stuff? 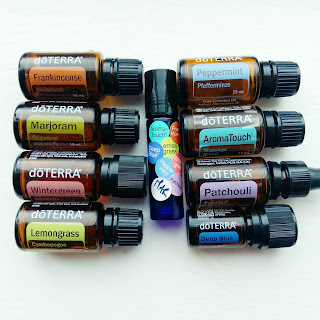 I hope you'll join me live to learn why I chose DoTerra essential oils, why they work as well as they do, which specific oils are good for pain and how to use them and why the Life Long Vitality Supplements work. You can join me for the webinar or watch the replay here. If would like to read about my Essential Oils - My Story, you can read it here and you can read Essential Oils 101 here. 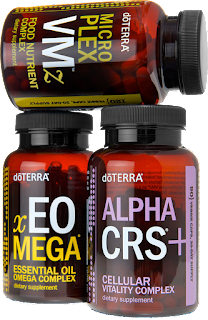 If you're ready to get started with DoTerra, you can sign up for a wholesale membership here. 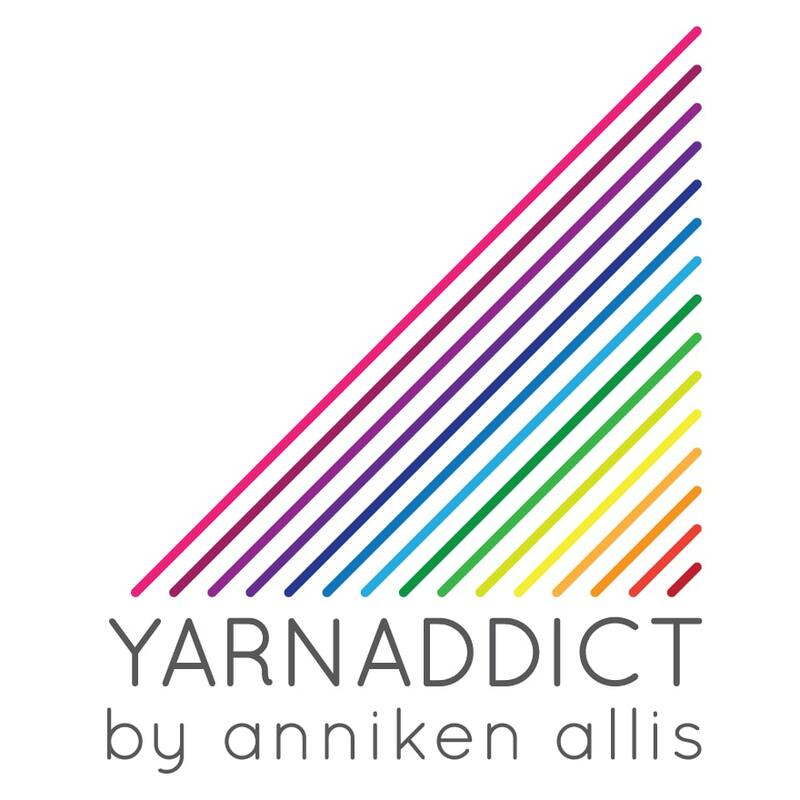 If you'd like to find out more about what's involved in a wholesale membership, just e-mail me on annikenallis25@gmail.com. 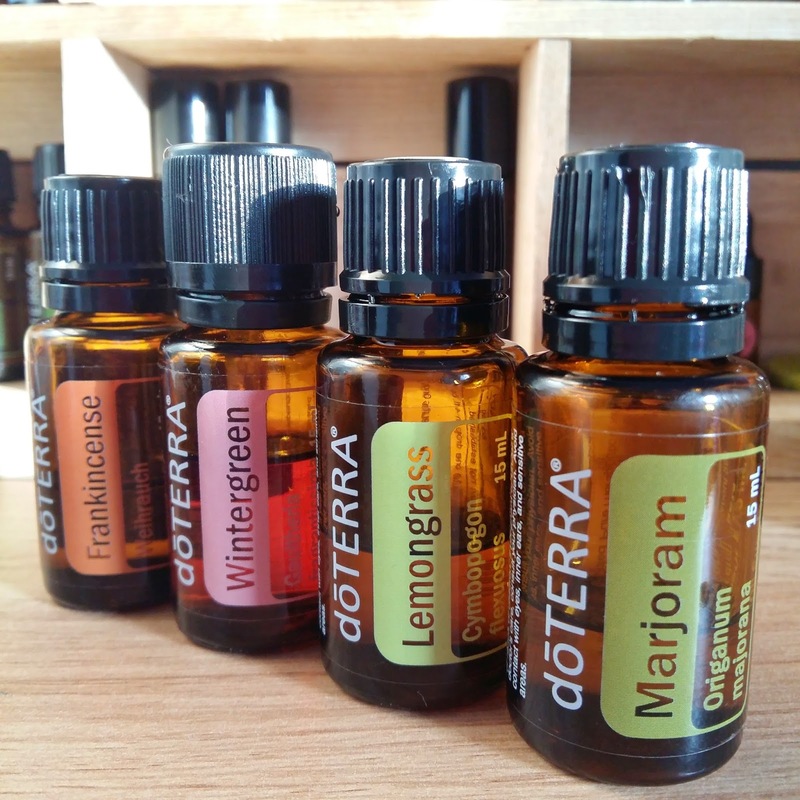 You can read more about why I chose DoTerra and find other blog posts here and like my new Facebook page for daily tips and education. 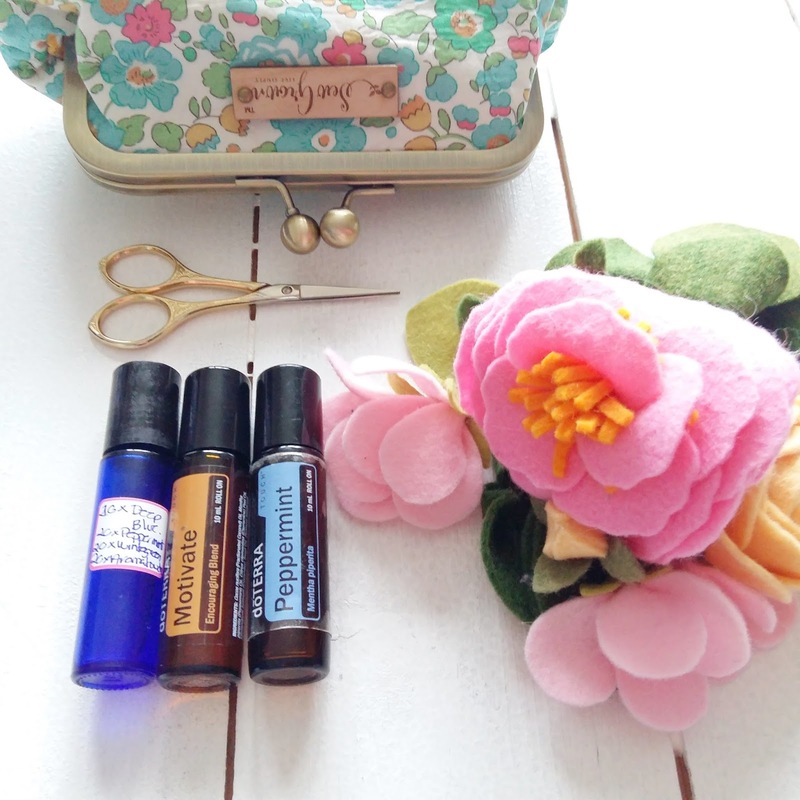 essential oils and other natural products.